TONIGHT’S MATCHUP: The Ontario Reign have returned from the AHL All-Star Break and get right back into the fray with a back-to-back set this weekend. 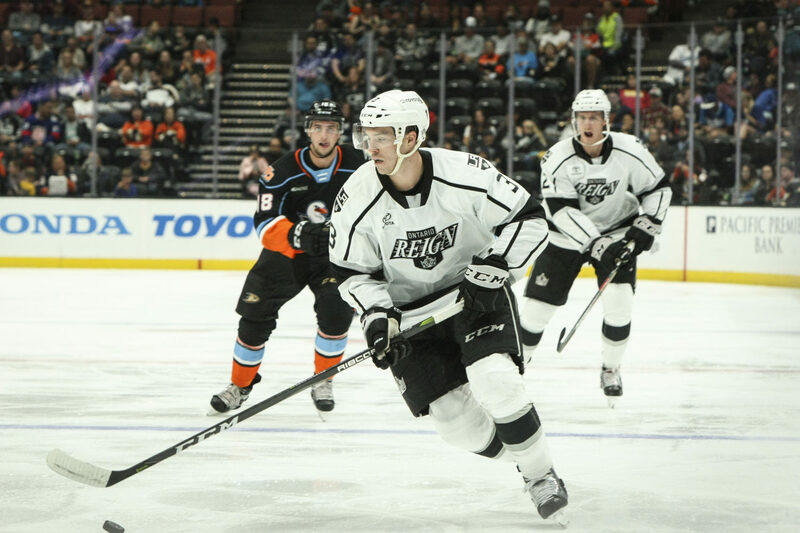 The Reign begin their weekend with a Friday evening trip to San Diego to take on the Gulls. WHAT TO WATCH FOR: The Reign got back to winning ways in their last time out, a 5-3 victory over the Colorado Eagles on Saturday evening in Ontario. The win snapped an 11-game winless in regulation streak for the Reign on home ice, which dated back to an early-November victory over Stockton, a 4-1 final over the Heat. The Reign and Gulls will square off three times in the next seven days, including two meetings in San Diego, as well as a rematch in Ontario next Friday evening. Cal Petersen was the first goaltender off this morning for Ontario, while Jamie Devane and Craig Wyszomirski were on late for extra work. GULL HOUSE: The Reign and Gulls have met seven times thus far this season, with Ontario posting a 3-3-1 record to date, including a 1-1-0 mark in San Diego. The two teams still have four meetings remaining in San Diego, with just next Friday’s tilt left in Ontario. Forward Philippe Maillet leads all Reign skaters this season with seven points (3-4-7) against the Gulls, including a hat trick on December 22 at the CBBA. CENTURY CLUB: Ontario threw 120 shots on goals across their two games last weekend against Colorado. The Reign had 52 shots on goal in Saturday’s victory, which would have been a season-high, if not for their franchise-record 68 shots on goal in Friday evening’s 4-0 defeat. Colorado goaltender Spencer Martin made all 68 saves on Friday, the most saves in a regular-season game in Colorado Eagles history. 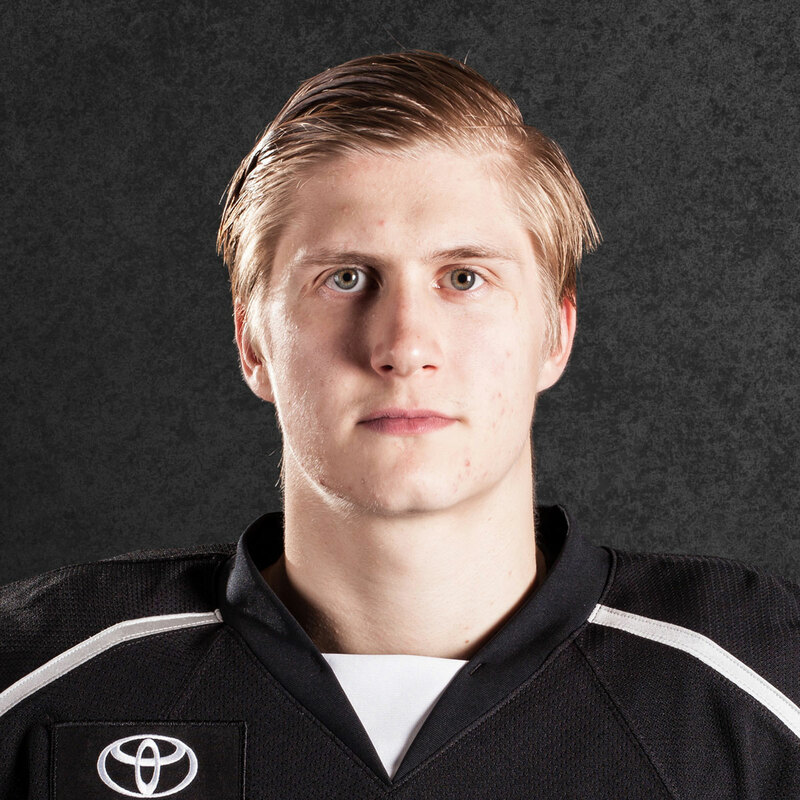 CARL-POOL KAROAKE: Forward Carl Grundstrom was assigned to the Reign earlier this week, after he was acquired by Los Angeles in a trade with the Toronto Maple Leafs on Monday. Grundstrom has tallied 13 goals and 29 points from 43 AHL games played thus far this season with the Toronto Marlies, his first full professional campaign. Grundstrom joined Toronto late last season and he led lead the team to the Calder Cup, ranking second on the squad with eight goals. 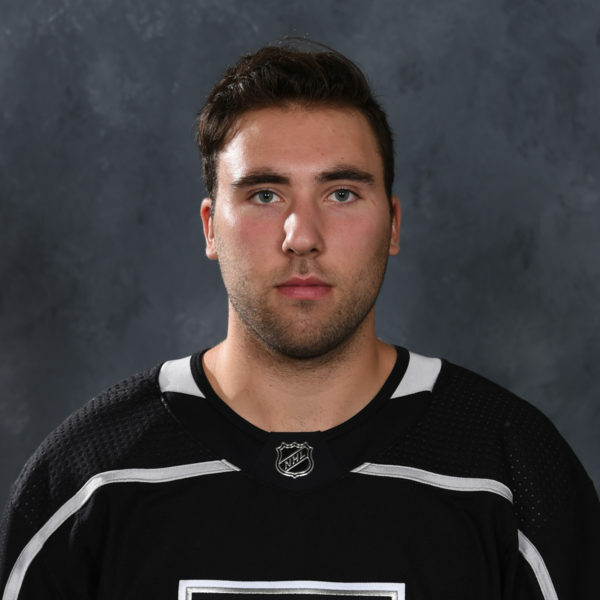 DOUBLE DUO: Ontario forwards Matt Moulson and Brett Sutter led the team with two goals apiece on Saturday against Colorado, with Sutter scoring the game-winning goal late in the third period. Moulson’s two goals marked the fourth time this season he’s tallied two goals in a game, while Sutter has now accomplished the feat twice. Moulson leads all Reign skaters this season with 17 goals, with Sutter’s 11 goals tied for second. OFF TO SEE THE WYZARD: The Reign added defenseman Craig Wyszomirski on a PTO yesterday, his third contract with Ontario this season. 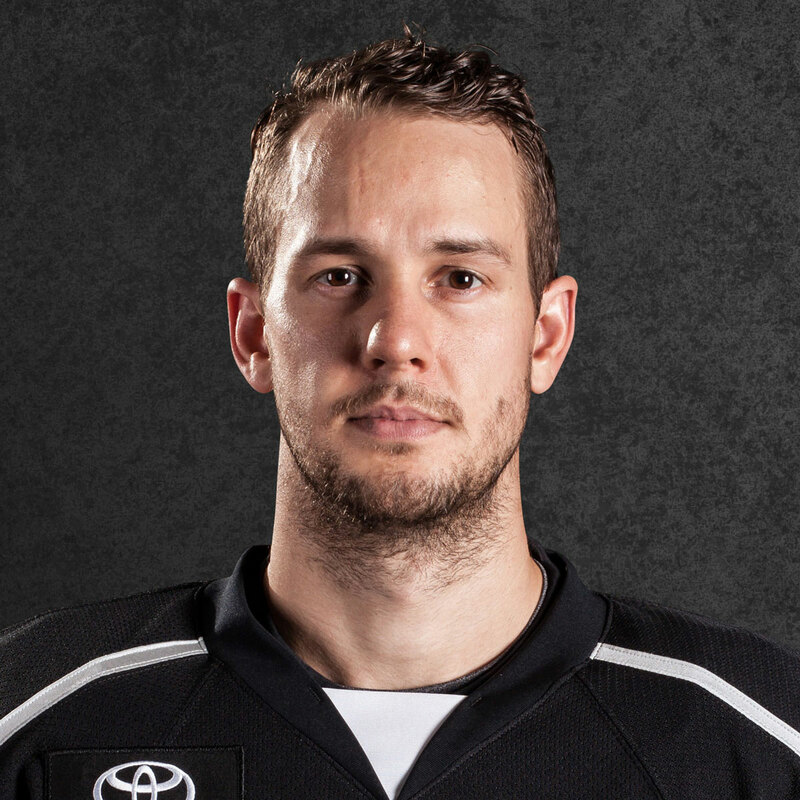 Wyszomirski has skated in three games with the Reign, and six AHL games in total, tallying one assist and a +5 rating. The 6-3 blueliner has also collected ten points (2-8-10) from 27 games played with the ECHL’s Manchester Monarchs, where he has played the third most games all-time in franchise history. WE ARE ALL KINGS: The Reign saw four players from Saturday’s lineup recalled to the NHL in the last week. 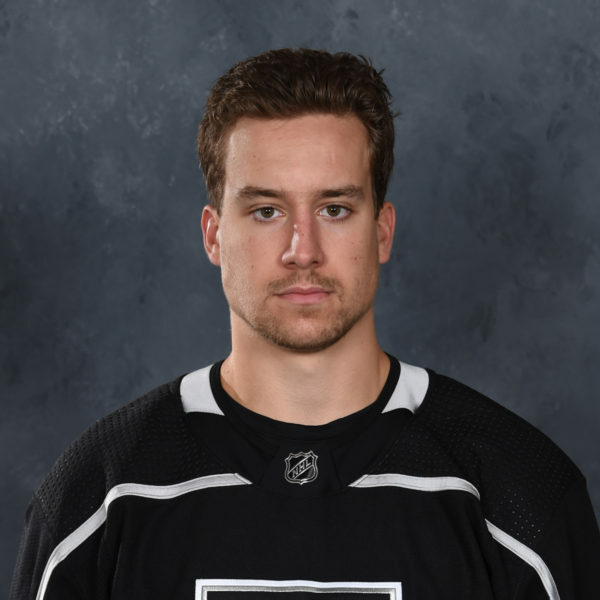 Following Matt Luff’s call-up on Tuesday, the Kings recalled forwards Mike Amadio and Austin Wagner, as well as defenseman Sean Walker, yesterday afternoon. 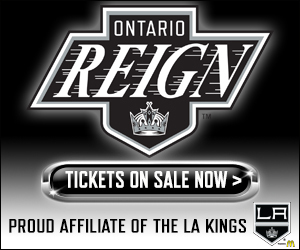 All four players, who have played in double-digit games with both Ontario and Los Angeles this season, join the Kings on their upcoming Eastern Conference road trip. « Previous Post Good Morning, Long Island!